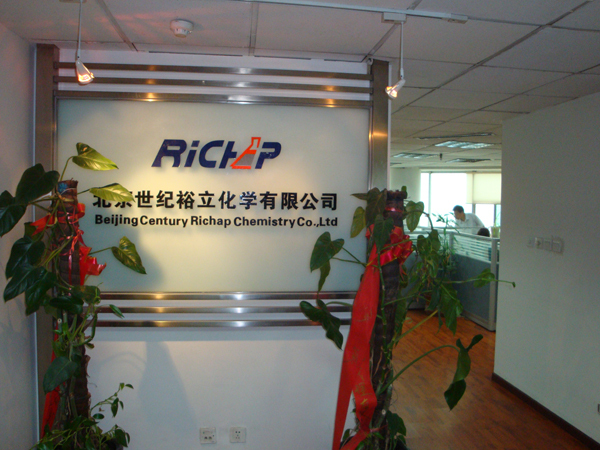 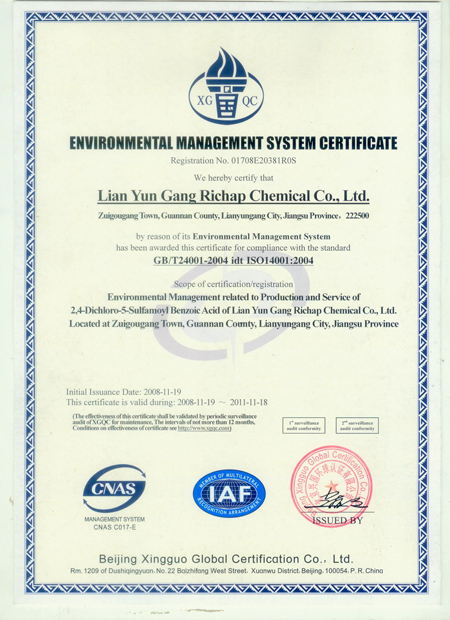 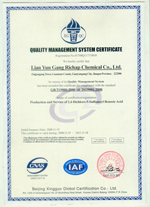 Richap Chem is a specilized company which focus on Air oxidation, Acetylation and chlorosulfonation among chinese fine chemical industry. 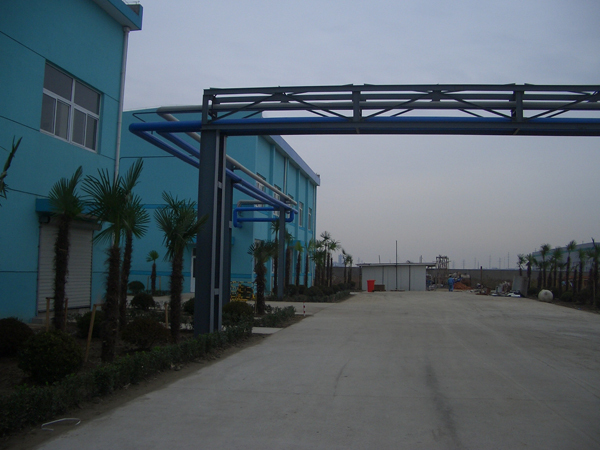 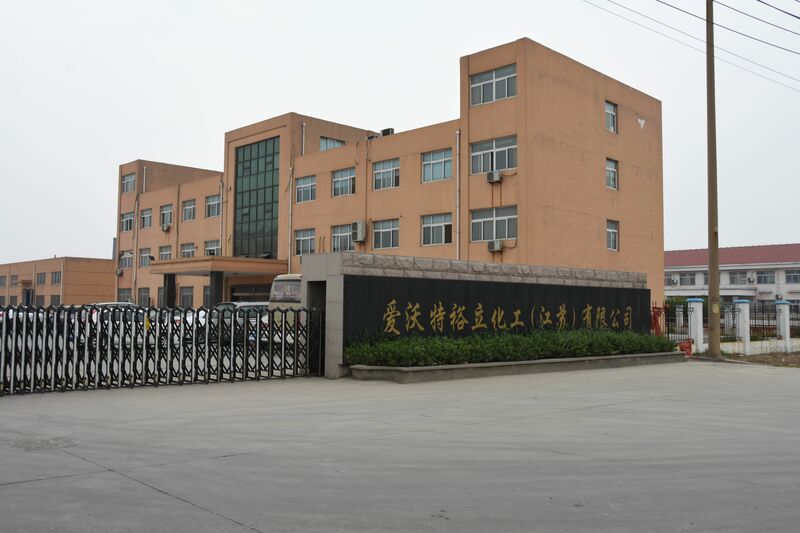 Our production site is located in duigougang chemical industrial park, Lianyungang, Jiangsu Province, with land of 96000 m2, currently we have 5 workshops (1000 m2) for different products. 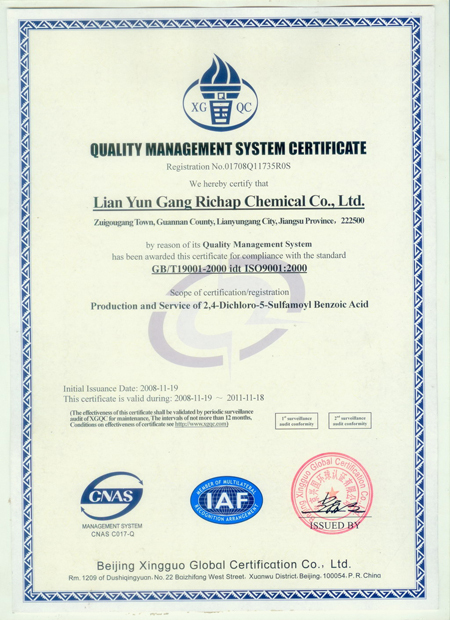 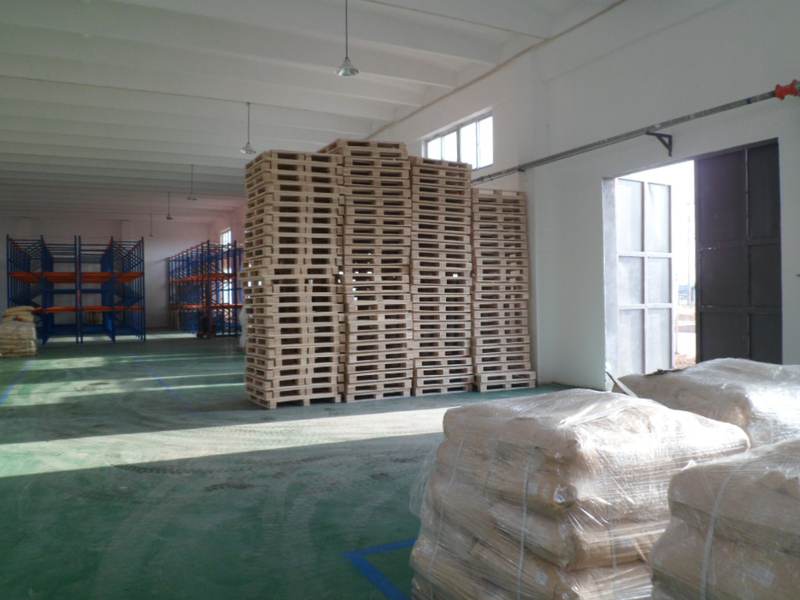 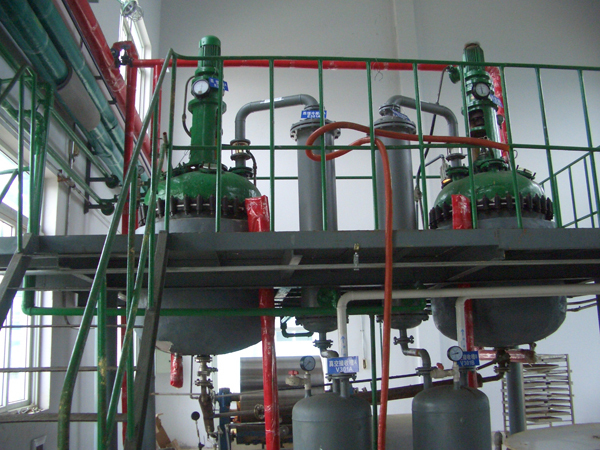 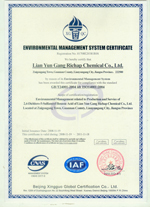 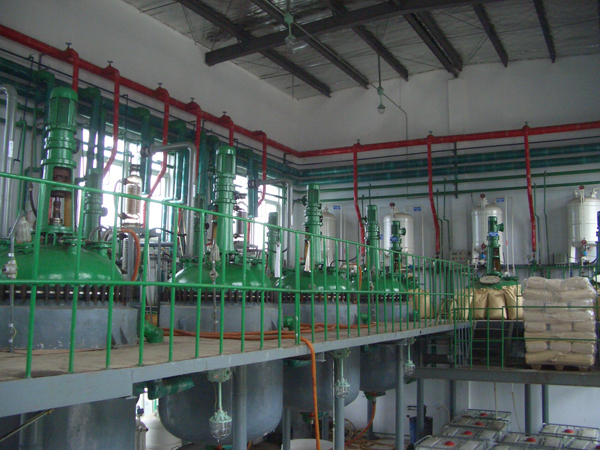 Air Water Richap is a Japanese-Chinese joint-venture, focusing on Custom Manufacturing, Naphthalene series derivatives，Fluorene series derivatives etc; Lianyungang Richap focus on special oxidation, is one of the biggest producer of 3,5-Dimethylbenzoic acid, p-Ethylbenzoic acid, Veratric Acid, series other dimethybenzoic acid, Lasamide (2,4-Dichloro-5-sulfonmylbenzoic acid) , 4-Hydroxy TEMPO, Pinacol etc. 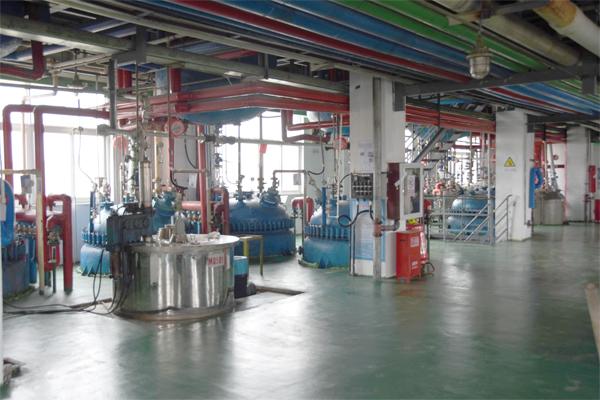 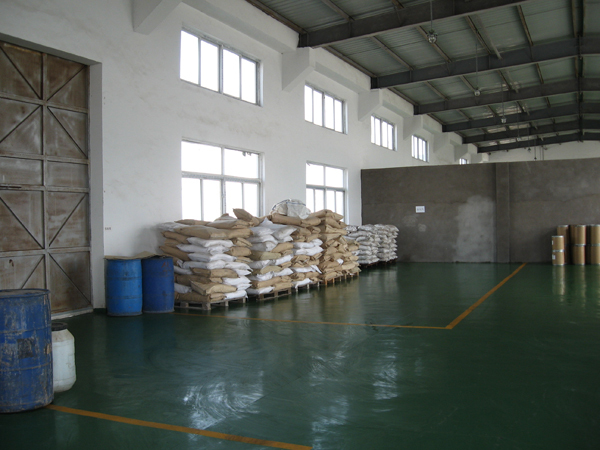 The exclusive producer of 3-Methoxy-2-methylbenzoic acid in China, our technology for other benzoic acid derivatives, benzaldehyde derivatives are very competitive as well. 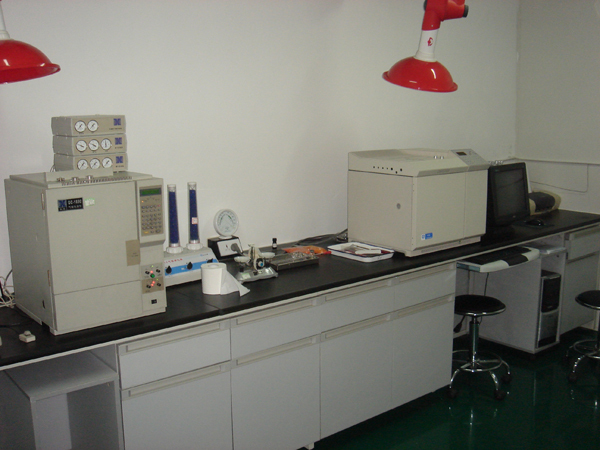 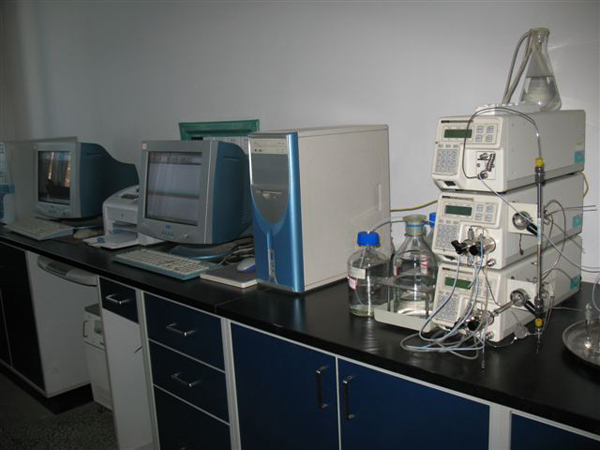 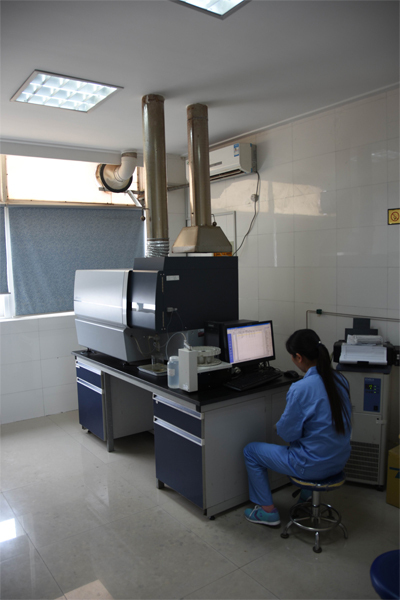 Sets of HPLC,GC, UV, ICP, Magnetic Trapper are support basis for reliable testing and quality control. The team leader of Richap R&D are chemists with Ph.D or professional experts with lot of experience in lab and pilot-scale. 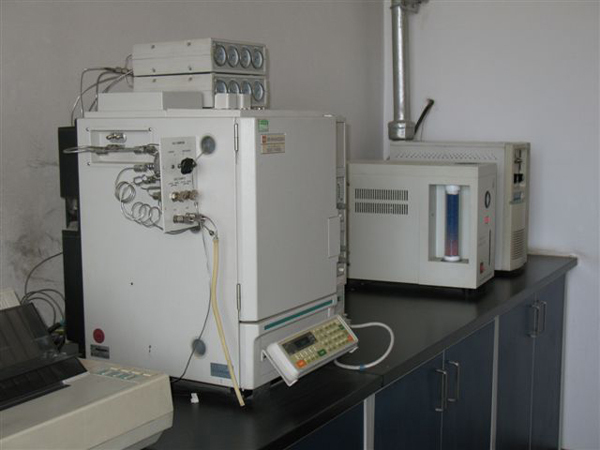 Besides of this, we have very close cooperation with Medicine Research Center in Beijing Institute of Technology and Organic Chemical Department in Heilongjiang University, we can get strong support in R&D from them. 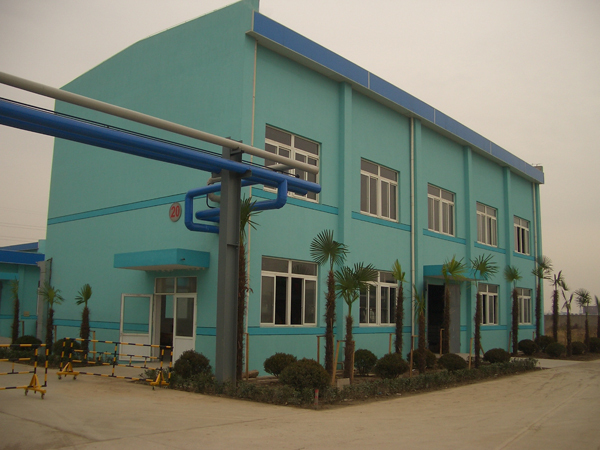 All of those connection can make us organize innovative technology development, process optimize and cost control，and make Custom Synthesis and Toll manufacturing in economic basis. 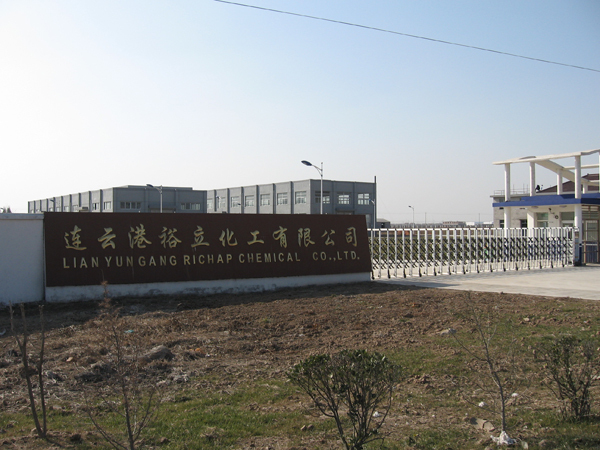 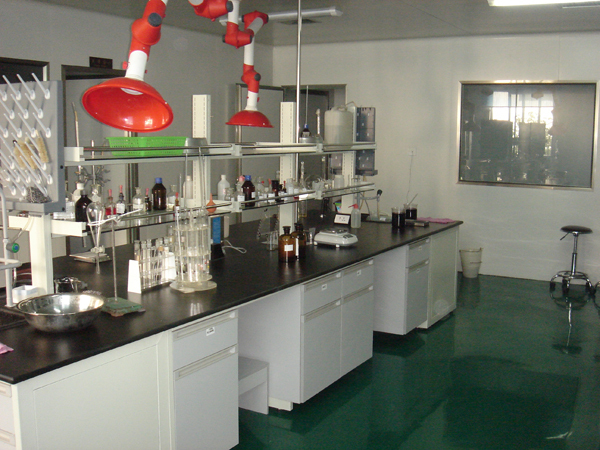 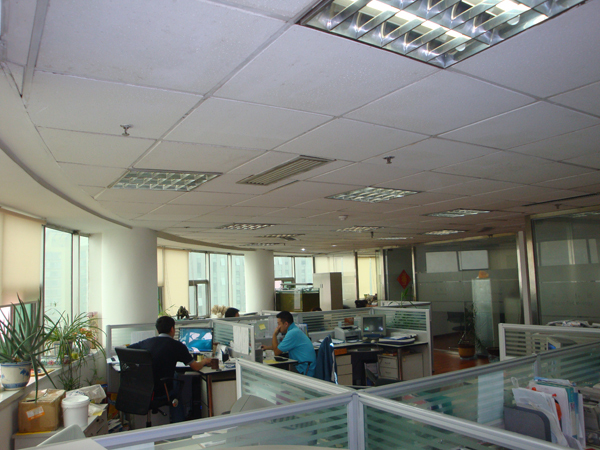 Beijing Century Richap Chemistry is mainly in charge of import and export sales, our products has been sold to Japan, Korea, Singapore, Taiwan, Europe, United States and India. 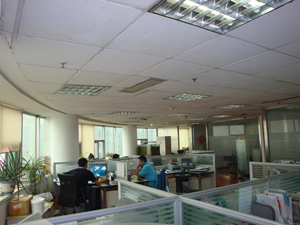 Good deed day by day，Improvement day by day!